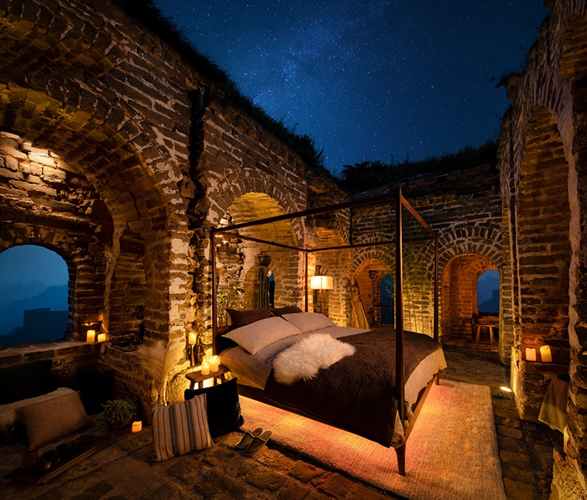 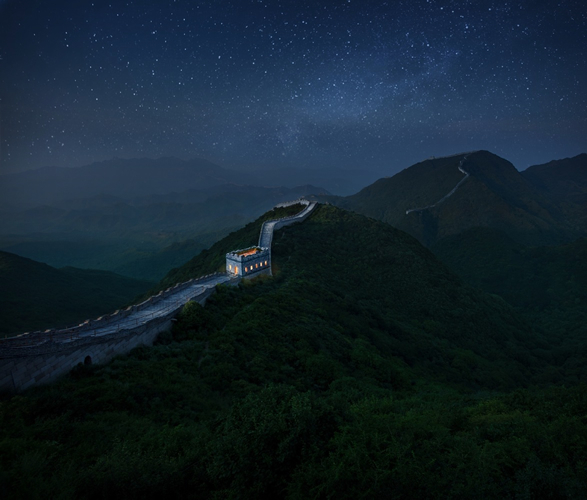 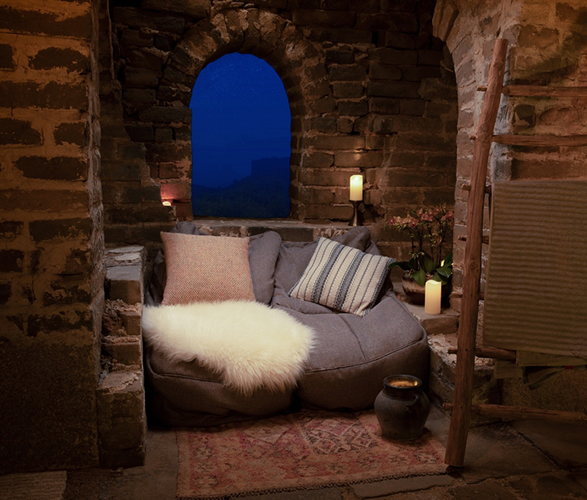 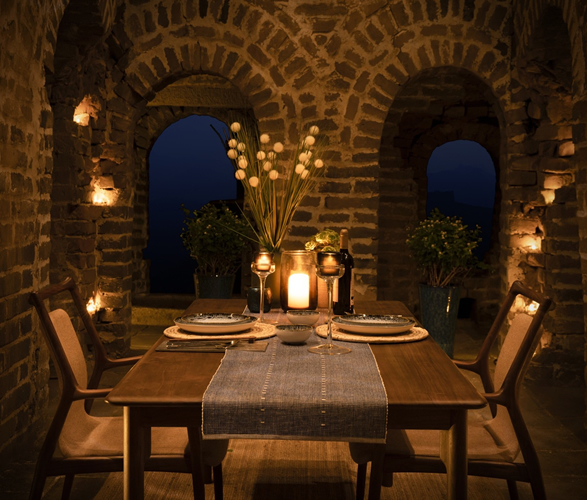 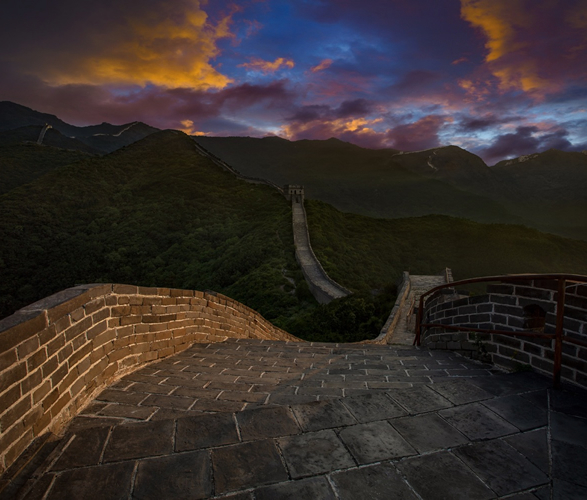 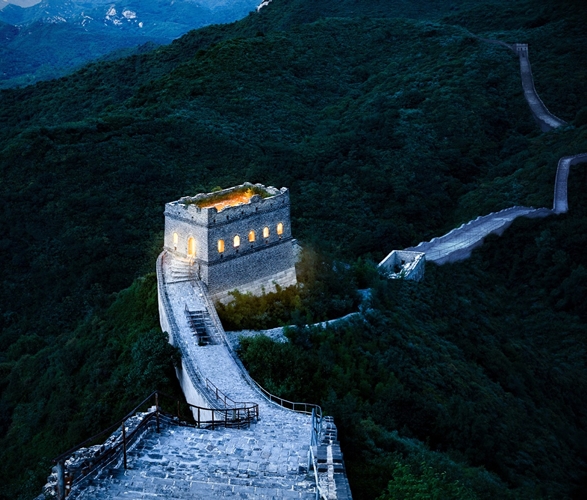 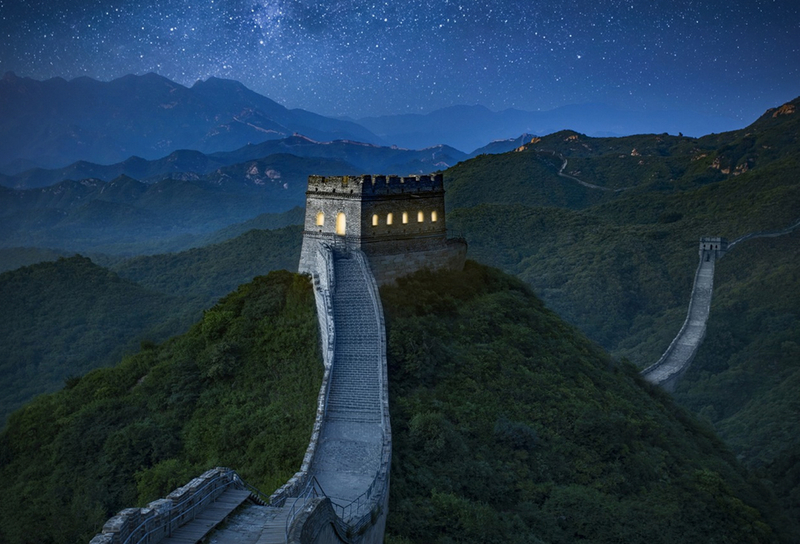 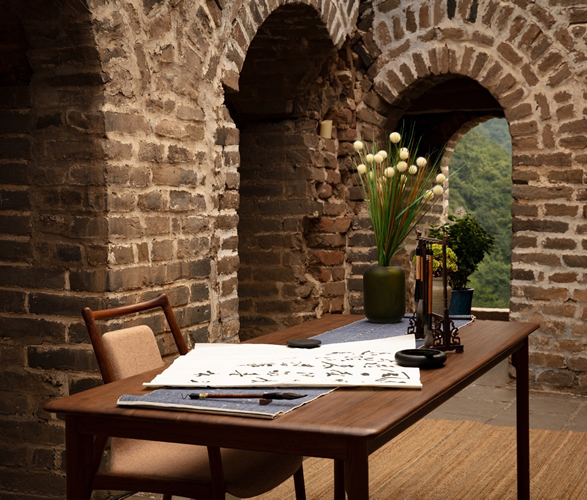 This special Airbnb listing will give one lucky winner and their guest a chance to spend a night on the Great Wall of China! 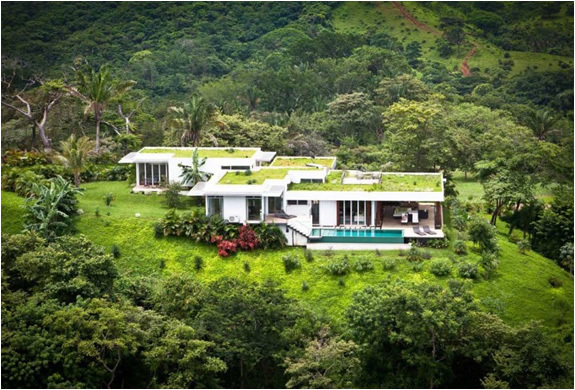 Open now until August 11th, the competition offers the prize of staying in a custom-designed home situated on one of the seven wonders of the modern world. 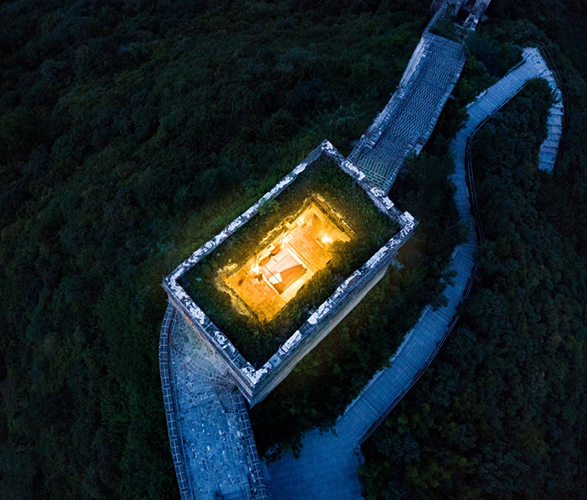 This is a truly unique opportunity, as four lucky winners will have the honor of being among "the first people in thousands of years to spend the night on the Great Wall of China", a structure with 2,600 years of history, and built 21,000 kilometers across the Earth. 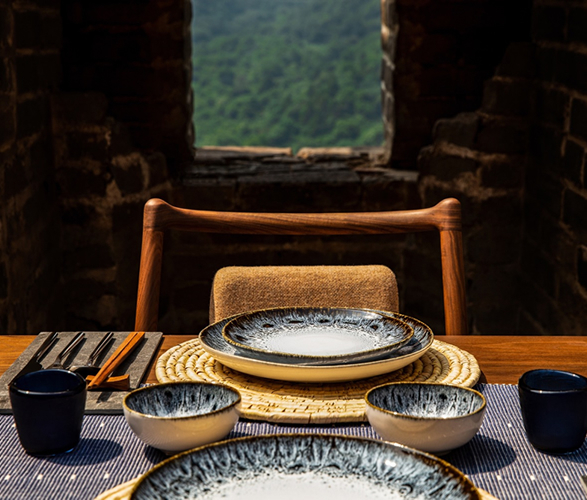 You´ll also enjoy an intimate, multi-course gourmet dinner prepared just for you, and there will be a traditional Chinese concert performed just for you, as a feast for all of the senses.